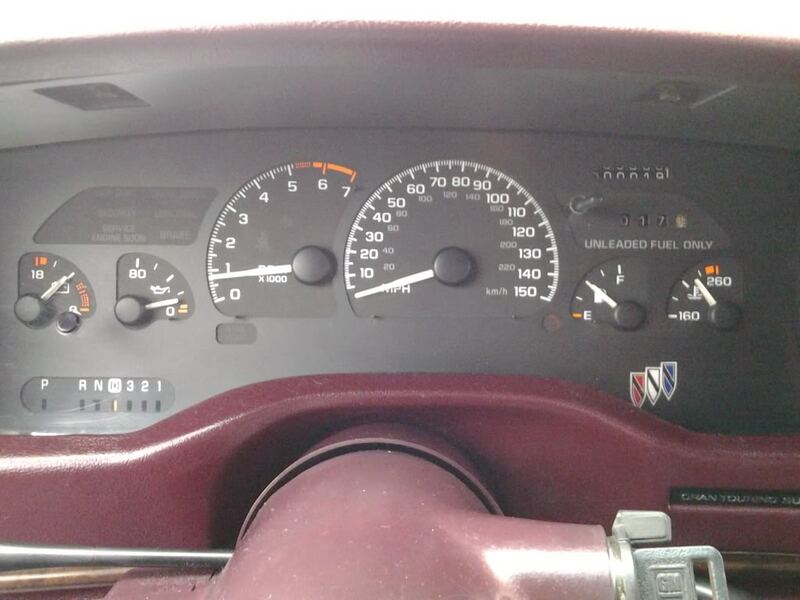 Does anyone have a link/diagram for adapting the instrument panel wiring on my 95 toady to a z28 cluster ? If you don't own a factory service manual, get one. best money spent. That said, with that you can probably get it done. I was lazy and paid for one already wired up for my Caprice. Then it got wrecked before I installed it. Now I just bought another one so I'll probably put it in there. 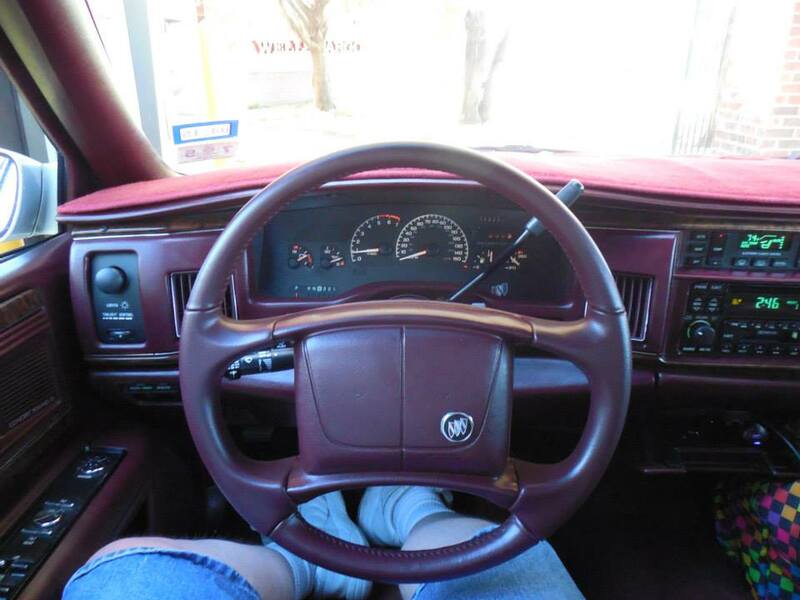 Putting a Z28 cluster in a Roadmaster is a big project. If you have lots of time, go for it, but $385 for this is probably a good deal overall.